Jaime founded DeGroot Fine Art after more than a decade working in arts advising and administration. 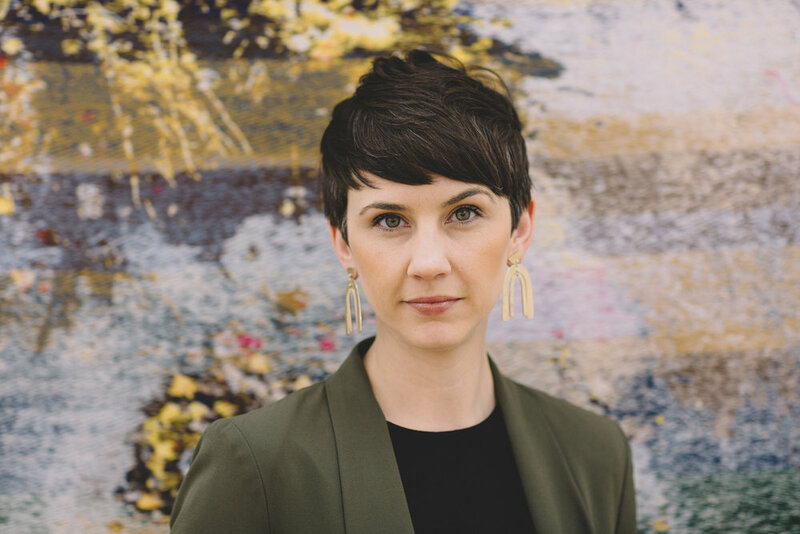 Utilizing her Master’s degree in Art History from the School of the Art Institute of Chicago, Jaime creates meaningful connections between her clients and vast network of artists, galleries, and vendors. Her unique combination of spirit, art savvy, and innovation helps to lead any charge. Since earning her degree in Art History from Wheaton College, Keiko has worked as an art advisor for over 9 years. She is certified in Artifact Collection Care through the University of Chicago and has spent her tenure assisting private clients in their search for acquisitions and becoming adept at managing large-scale corporate art collections. She exudes elegance and the highest level of professionalism in everything she does. Julia specializes in project development, management, and art research for the company. She has an exceptional eye for detail, incredible memory, and genuine passion for art that make her a brilliant asset to the team. After earning her degree in Studio Art and Art History from the College of William and Mary, Julia spent time working at the National Portrait Gallery in Washington, D.C.
Brontë recently completed her Masters degree in New Arts Journalism from The School of the Art Institute, with a focus on creative art marketing. In addition to teaching at her alma mater, she has joined our team to help our business and clientele reach greater possibilities. Her enthusiasm to jump into any task with both feet and quirky interests make her a perfect addition to the team. Sam Vinz and Claire Warner are certified in fine art appraisal in 20th Century and Contemporary Art and Design. Claire previously worked as a specialist in 20th Century and Contemporary Design with Wright Auction, Chicago, where she developed a keen eye for exceptional design and craftsmanship. After working with Phillip’s de Pury, Carpenter's Workshop Gallery and Chase Art Companies, Sam developed a deep understanding of the fine art market and how to navigate its complexities.